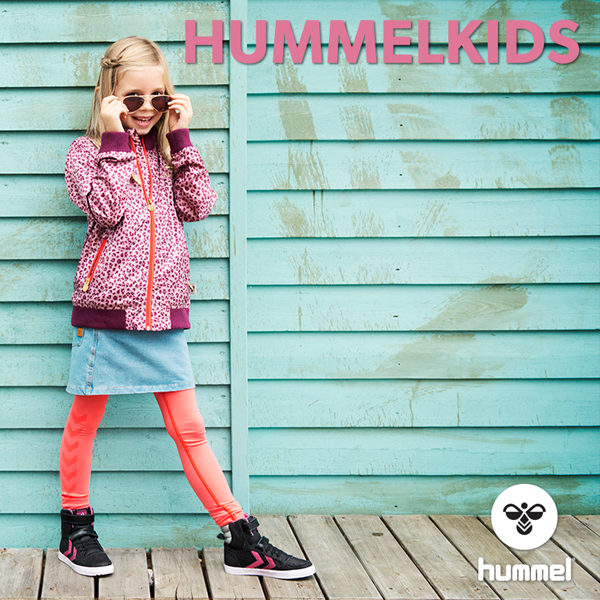 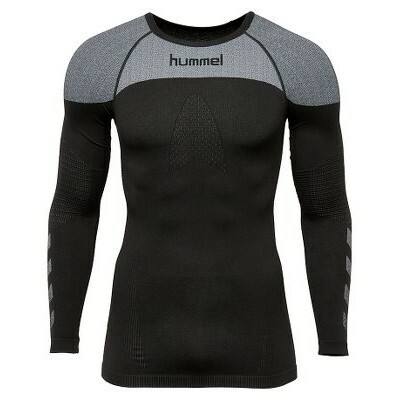 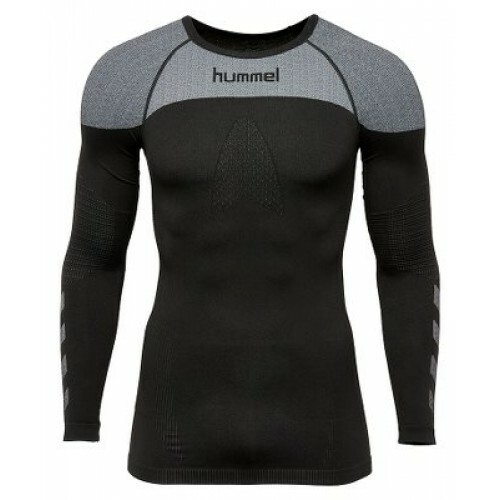 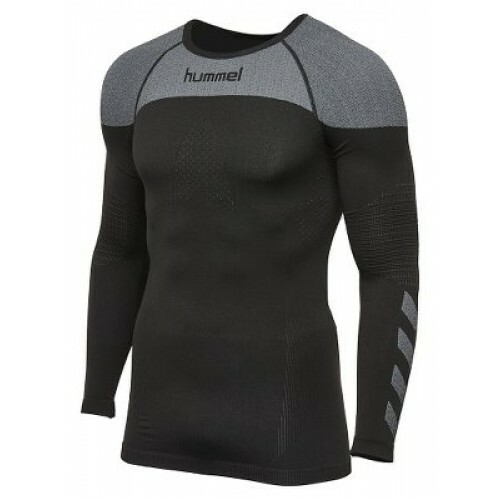 test 1 The HUMMEL FIRST COMFORT LS JERSEY is the perfect pick for professional players and athletes who need extra insulation, ventilation and ultimate seamless comfort. 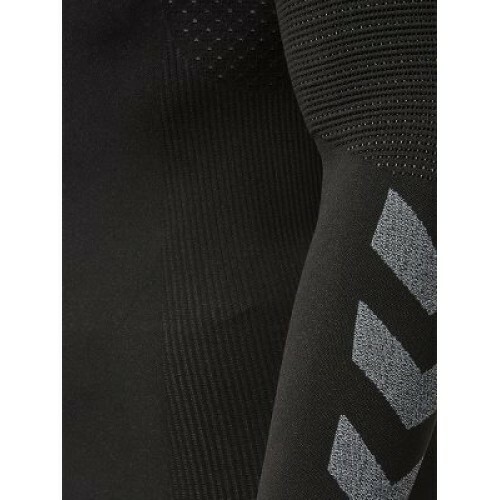 Designed with fiber-insolating abilities, the Comfort Baselayer will support your high-intensity training in cold weather conditions while the specially developed ventilation zones ensure maximum ventilation to your skin. 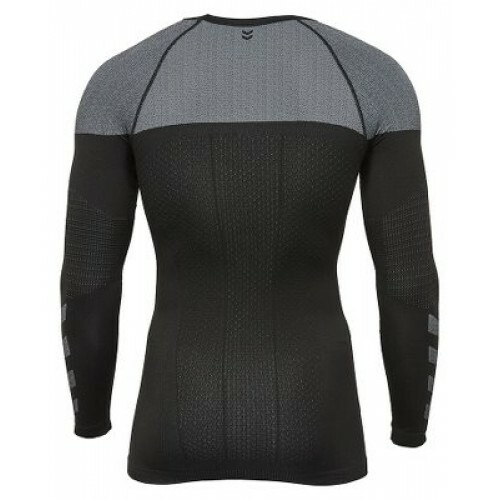 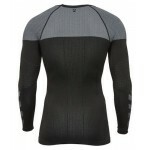 As an extra plus, the baselayer is super stretchy and is completely seamless.